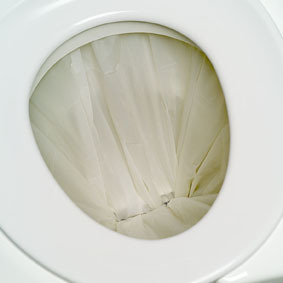 Sanitation is important, wherever you are. 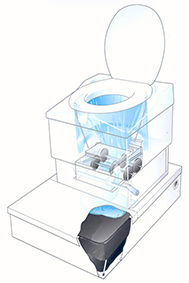 Running water, sewage and electricity are luxuries in many parts of the world. 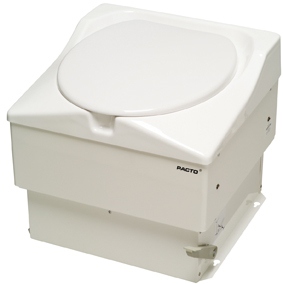 Access to a good, hygienic toilet does not have to be. 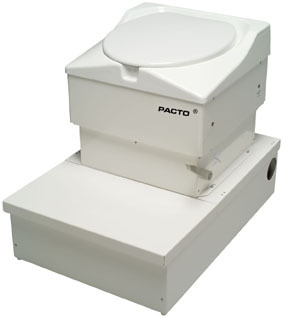 Pacto is a waterless toilet for use anywhere. 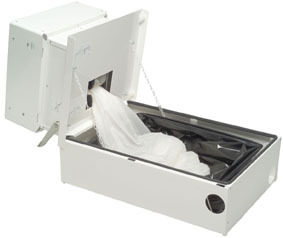 There are no installation requirements. No need for water, electricity or batteries. 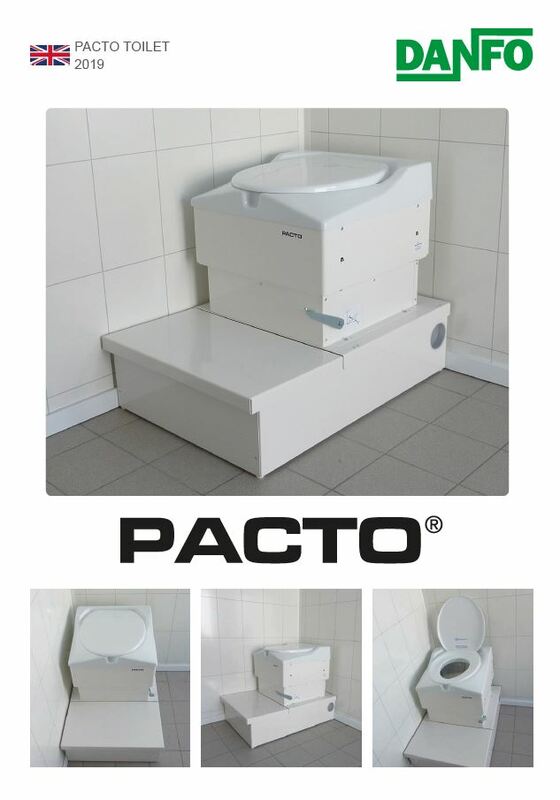 With Pacto, a toilet can be up and running within minutes. Among the many deployments are military operations, camps, field hospitals, work sites, mines, disaster relief operations and civil defence. 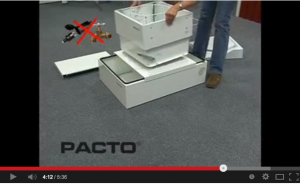 Pacto can also be operated with no environmental footprint.